Looks like Ginuwine will tap into his new state of singledom for his upcoming 8th studio album, previously titled 'Same Ol G.' As previously reported, the R&B veteran is partnering with long-time collaborator and hit producer Timbaland for the forthcoming opus, now called 'Bachelor Again But Wiser.' "...the new album title is bachelor again but wiser!!!!!!" confirmed Timbaland on Instagram after the two uploaded the above photo on their respective profiles. 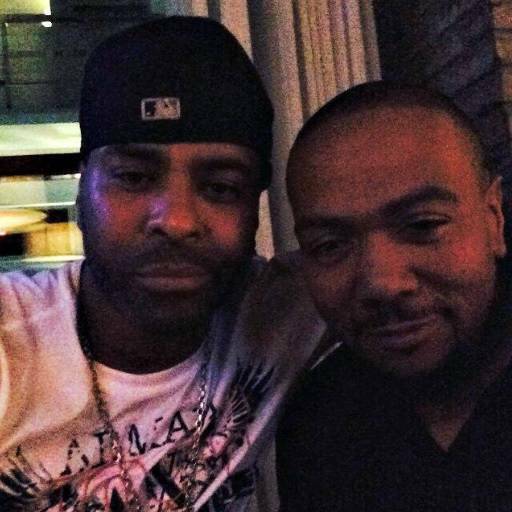 Ginuwine captioned: "Me and Timbo the king, I told yall it's about to go down." 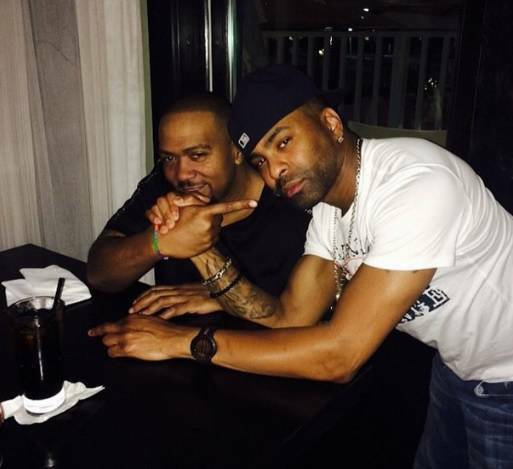 Ginuwine and Timbaland were magical in the 90s before going their separate ways for a decade (the two linked in 2009 for "Get Involved," a song from Ginuwine's sixth studio album, A Man's Thoughts). During their early years, the two, along with Missy Elliot, worked on the crooner's first two LPs, and produced hits like "Pony" and "So Anxious." It's unclear what kind of route or sound the two will take for the pending project, but with their hit-making history, we're sure it will be dynamite.